It usually takes a special gig to get me to the Dakota’s Late Night Series. Which has nothing to do with the quality of the music. I am a night owl to a degree but that generally does not include starting my evening at 11:30 pm. But I will make the effort tonight (3/26) and I have a plan—start my evening earlier! That won’t be difficult, the Atlantis Quartet will be at the Artists Quarter this weekend, and there’s no better way to prepare your ears for four-way innovation. With Brandon Wozniak on sax, Zacc Harris on guitar, Chris Bates on bass and Pete Hennig on drums, there will be plenty of original compositions and arrangements. These are the guys who did the full Love Supreme for Halloween in 2008, and then tackled The Headhunters for trick or treats in 2009. They released an album of the year contender last summer, Animal Progress. Friday night at the AQ will jump start an evening that will end across town at the Dakota for the Jake Baldwin Quartet’s late show. Jake who? Jake was the trumpeter with the Dakota Combo for his last two years of high school, one of the most artistically mature teens I have encountered. He’s been reinventing himself at the New England Conservatory of Music this year, and taking no vacation from music during spring break. 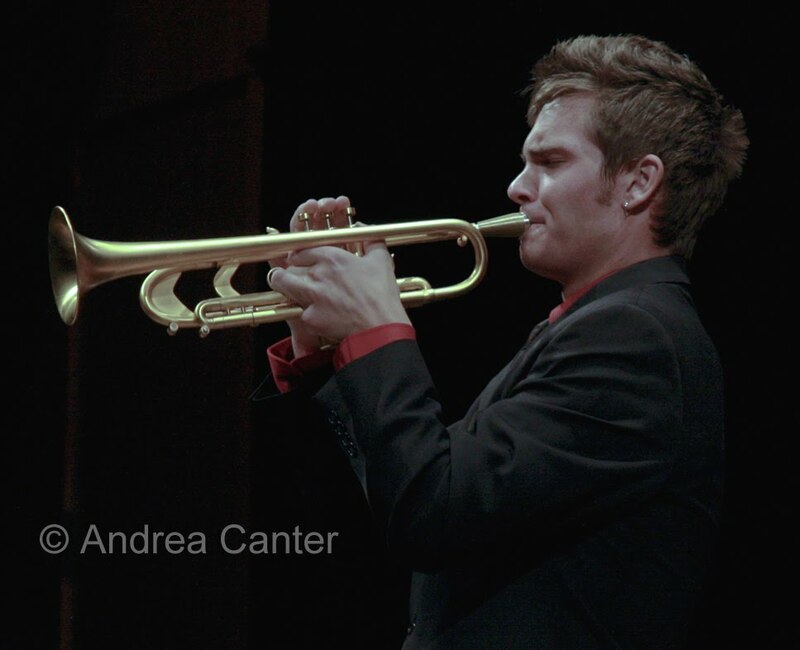 His partners will be former Combo colleagues—pianist Joe Strachan (now at Lawrence University’s Conservatory), bassist Cory Grindberg (now at Northwestern) and drummer Cam LeCrone (finishing his senior year at Minnetonka High School). Given the exponential progress that such teens seem to make as they move into intense music school instruction and play more public gigs, I expect this show to be a multi-layered blow-out. (And I did get a preview in December when these guys played at the Rogue Buddha Gallery in varying combinations.) There’s no shortage of fire earlier in the evening during the Dakota’s prime time, with Nachito Herrera on stage for his monthly Bembé. It’s the last Sunday of the month (3/29) which means an evening with the Minnesota Free Music Society at the Acadia Café. The triple bill this evening features tuba master Stefan Kac in two settings—with Joseph Damman and Dan Sutherland, and with Wendy Ultan and David Seru. In between, it’s Seru with John DeHaven and Jamie Paul Lamb. One of the treasures of modern Brazilian jazz, Eliane Elias begins a two-night stand at the Dakota, Monday –Tuesday (3/30 -31). 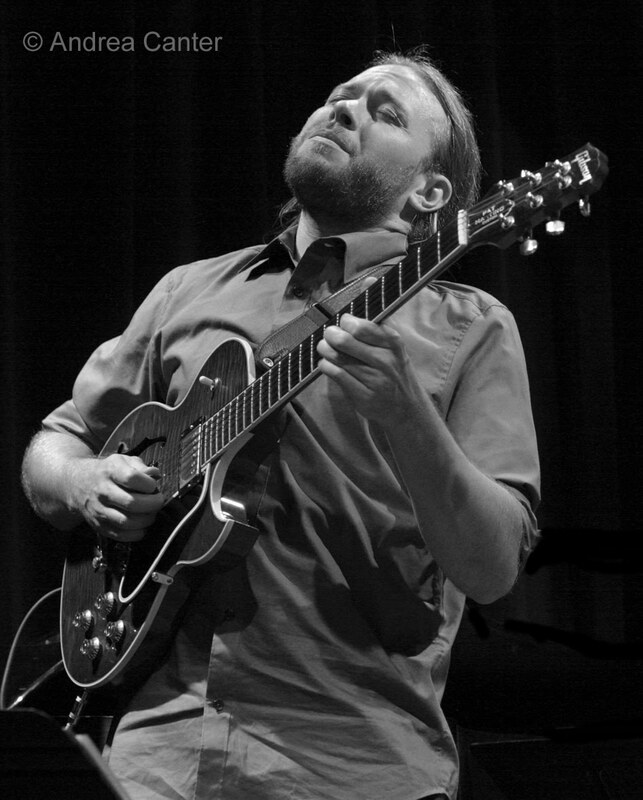 A pianist touched by Bill Evans and accomplished vocalist as well, Elias will perform with husband/bassist Marc Johnson, a long-time associate of Evans. REEL Jazz presents is monthly screening at Bryant Lake Bowl on Thursday (4/1) with “Tony Bennett: The Music Never Ends,” produced by Clint Eastwood and Bruce Ricker. Come early, order a plate of Pad Thai and a dark brew, and sit back and enjoy jazz at the movies. Should be over in plenty of time to get to the Artists Quarter for Pete Whitman’s incendiary X-Tet! More instrumentals of note – Chris Thomson Quartet at Café Maud on Friday (3/26), JoAnn Funk and Jeff Brueske at the St Paul Hotel Lobby Bar Friday and Saturday, Benny Weinbeck Trio at D’Amico in the Chambers Hotel, also Friday and Saturday (3/26-27), Zacc Harris Trio at Riverview Wine Bar Sunday night (3/28); James Buckley Trio at Barbette on Monday (3/29); Twin Cities Seven at Hell’s Kitchen on Wednesday (3/31); and Butch Thompson celebrates April Fool’s Day on Thursday with a live radio taping at McNally Smith College. Looking for some cool vocals? It’s a Nancy Harms weekend, with the young and rapidly maturing singer on stage at Hell’s Kitchen on Friday (3/26) and Honey on Saturday (3/27). Charmin Michelle gets around this week (again), with a duet gig with Joel Shapira at Midtown Global Market midday Saturday (3/27). The pair have been in the recording studio and likely will give us a preview. And what better way to enjoy a Saturday at the market? Pick your lunch from the many bargains –Nepalese dumplings, Vietnamese Spring Rolls, Mexican tamales and seafood platters, African stews, and a long list of sweet treats, then grab a table in the Atrium for swinging duets with Charmin and Shapira. Charmin will also be on her usual gigs, Sunday brunch at Crave in the Galleria and later at Cinema Ballroom; Monday and Wednesday at Fireside Pizza with Denny Malmberg. Another appealing vocal option for Friday—Bruce Henry’s in town and sitting in with the Laura Caviani Trio at Crave in the Galleria. It’s a combination I have never heard but fully anticipate it to be filled with soulful blues and swinging bop tunes. The noise level at Crave tends to wind down after 10. 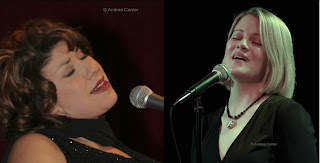 Saturday night (3/27) brings another “Singers Jam” to the Sage Wine Bar in Mendota Heights, courtesy of the Jazz Vocalists of Minnesota. This evening features a handful of relatively new talents. It’s always fun and some of these vocalists will surprise you… and you’ll wonder “why have I not heard her before?” Soon enough, they will be gigging all around town. And as per weekly, Tuesday night (3/30) means Debbie Duncan and Mary Louise Knutson at Camp Bar. Nights of jazz and cabaret at the Guthrie? From March 30-April 3, the Joe Dowling Lab space will become the den of “Coward’s Women,” a revue of the dual sides of the English playwright/songwriter/actor presented with panache and sensitivity by local songbirds Maud Hixson and Erin Schwab. With the Rick Carlson Trio in support, this show will be one of the gems of the spring theater season. Coming soon: The anticipated return of Japanese gong master Tatsuya Nakatani with double the double bass with Chris Bates and Adam Linz at Rogue Buddha on 4/3; Brad Mehldau at the Dakota, 4/6-7; Danilo Perez and good company at Ted Mann on 4/10; Chick Corea and Gary Burton at the Dakota, 4/16-17; Jeremy Pelt at the AQ, 5/14-15; Christian McBride and Inside Straight at the Dakota, 5/16-17; Eric Alexander at the AQ, 5/28-30; Dave Holland Quintet at the Dakota, 6/1-2; Twin Cities Jazz Festival with Joe Lovano’s Us Five, Sean Jones, Bobby Watson and John Scofield’s Piety Street Band, 6/17-19.